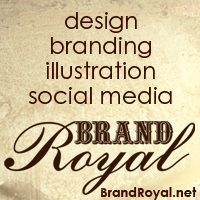 You are here: Home / Featured / Introducing Lounging with LannaLee PREMIUM! With Special Offer! 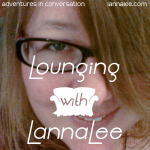 Introducing Lounging with LannaLee PREMIUM! With Special Offer! Click here more information on how to Go Premium! 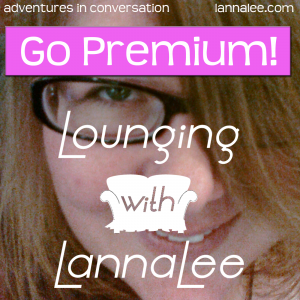 Last night, without fanfare, I launched Lounging with LannaLee Premium. Those who subscribe to Lounging with LannaLee Premiumwill get bonus episodes of audio and video podcasts, along with other exclusive content. Obviously, this is a way for Lounging with LannaLee to make money. But I didn’t want to put out a simple tip jar, I wanted to offer extra content. Wherein those who are paid subscribers to Lounging with LannaLee join the inner circle. The regular podcast will go on, free to everyone, as usual*. What a paid subscription will get you is MORE. More podcasts. More experimentation. More FUN! Special Offer: Until we reach 100 paid subscribers, each new subscriber will get a Lounging with LannaLee Pen! To whet your bonus content appetite, I will be allowing some bonus content episodes to be “Free” for a limited time. For instance, one of the EntrepreneurOnFire.com bonus episodes will be available for free until Sunday, November 4th only on the lannalee.libsyn.com. Once Lounging with LannaLee has 100 PAID subscribers, we ALL WIN! Because then Lounging with LannaLee will get standalone iOS and Android apps to access both free and premium versions of the show. 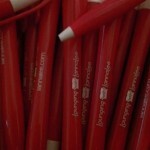 As an added incentive to encourage paid subscriptions, I will be offering each subscriber a Lounging with LannaLee Pen! *Currently all previous regular (non-bonus) episodes are free to download or listen to online. Furthermore, the last 10 regular episodes will ALWAYS be free.